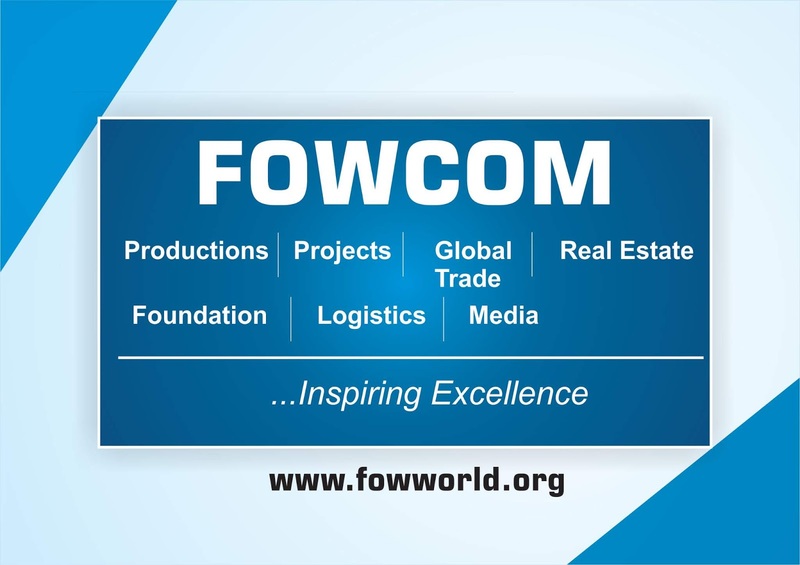 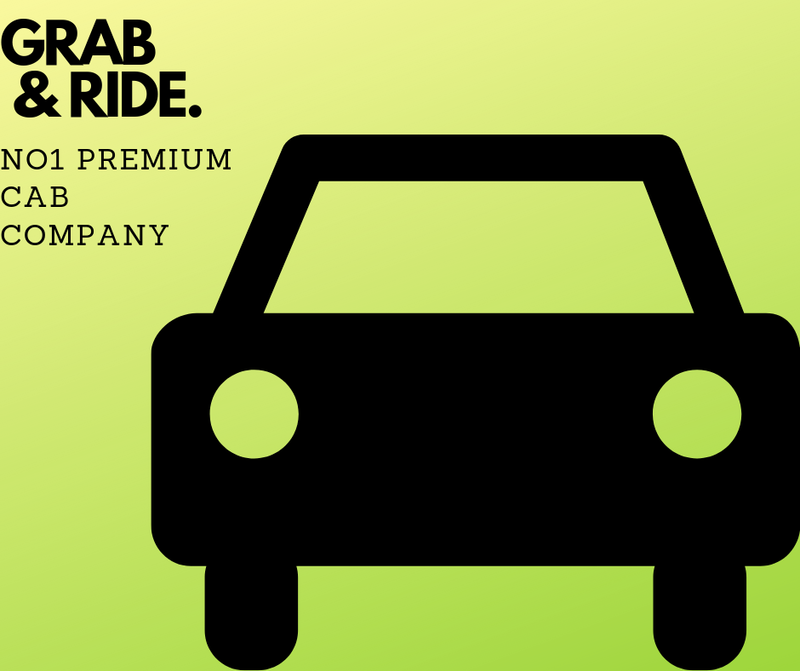 FOWCOM is a leading global brand offering integrated solutions and related services. 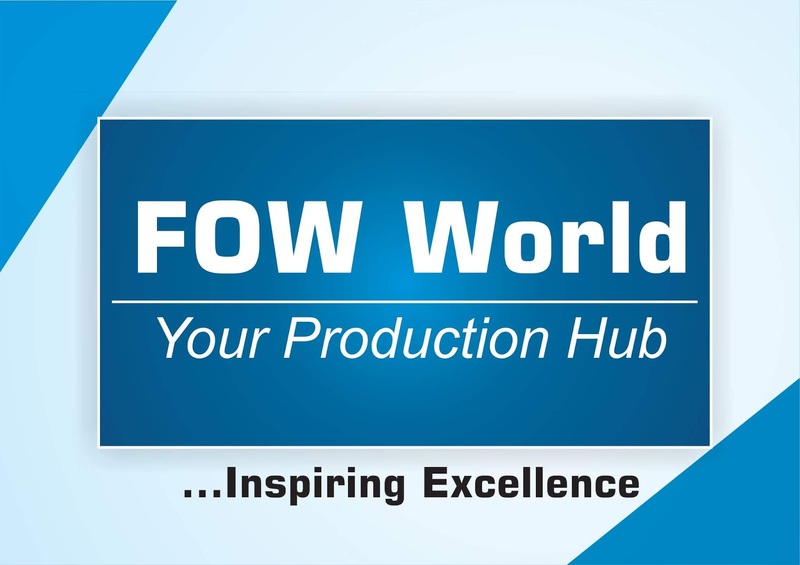 Specializes in executing complex works that require the highest level of technical expertise and Nigeria-specific knowhow. 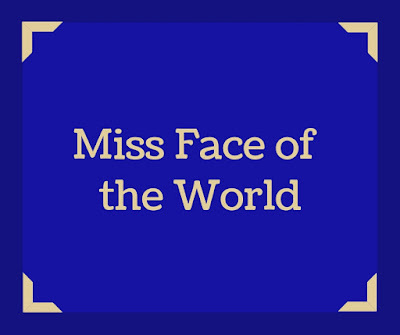 Miss Prettiest Girl Nigeria strives to blend glamor and elegance while simultaneously empowering young women by giving them the opportunity to grow and develop a positive self-image through on-stage competition, scholarships and community service. 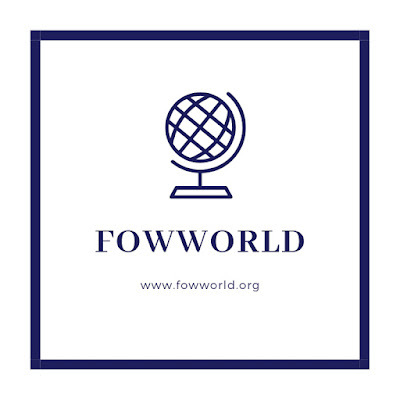 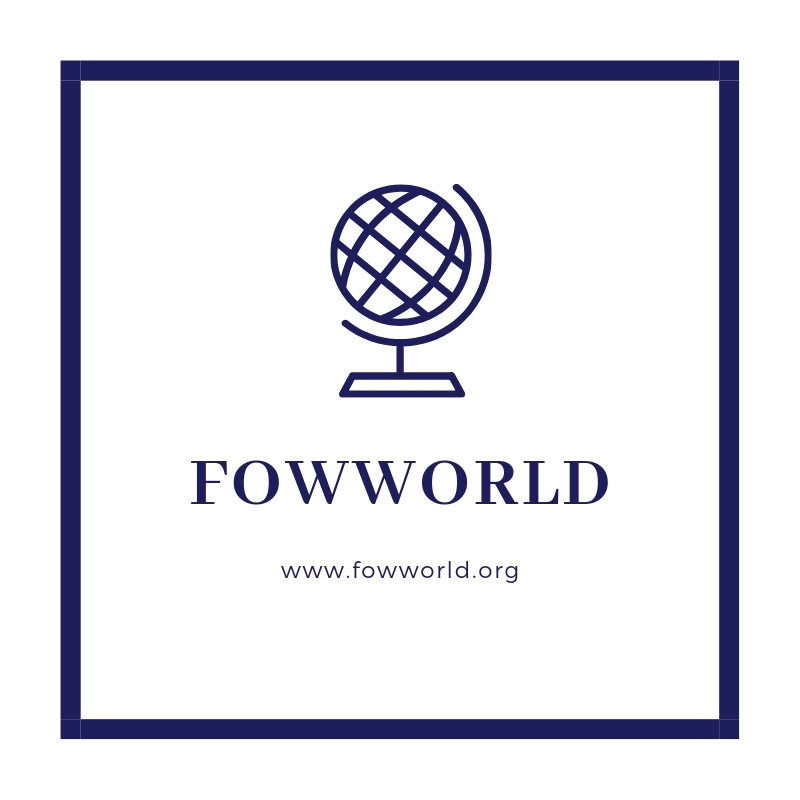 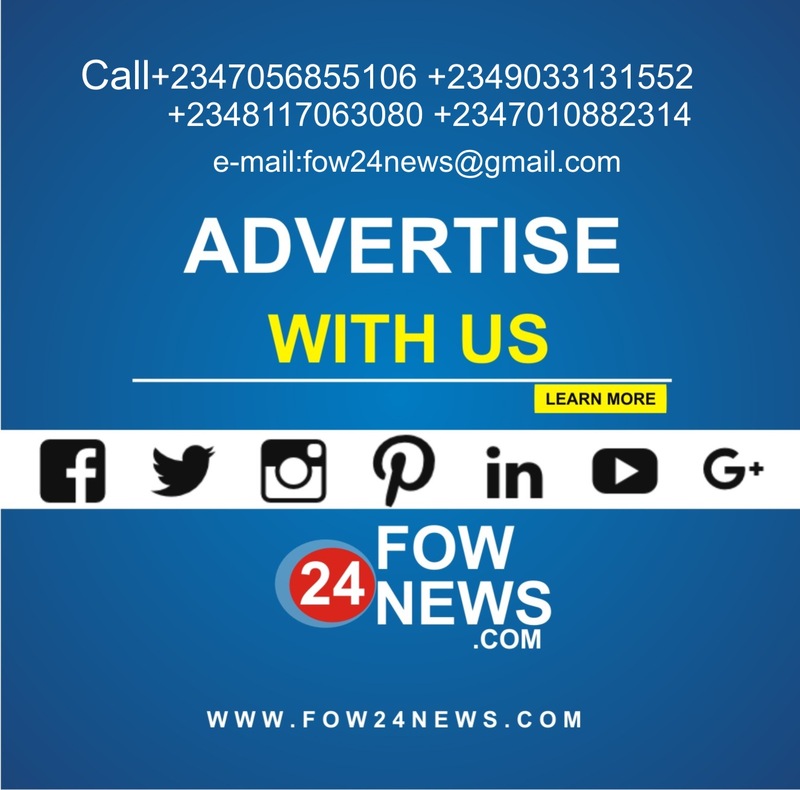 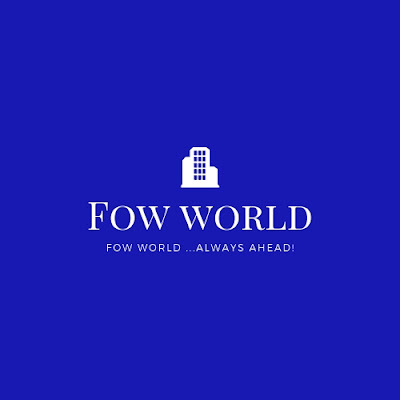 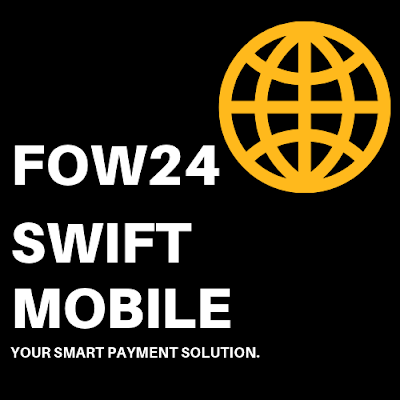 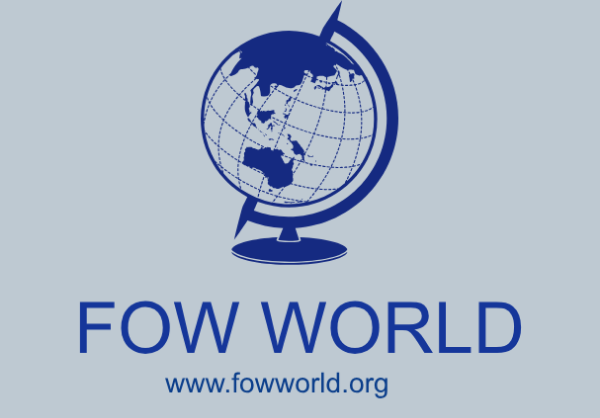 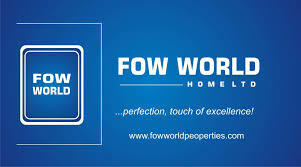 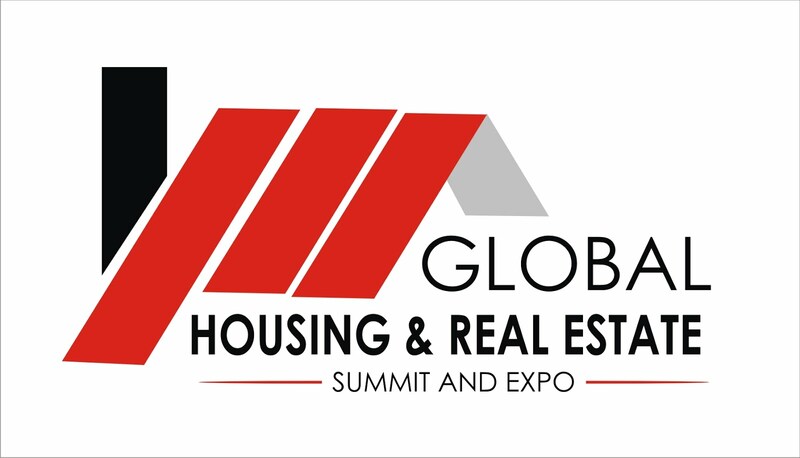 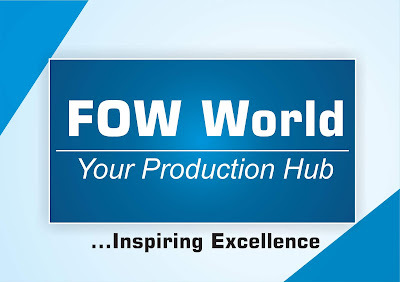 FowWorld is a global Finance, Projects, Logistics, Programmes, Transportation, Promotions, Investment, Productions & Real Estate Development Company that understand the need to provide for Human want. 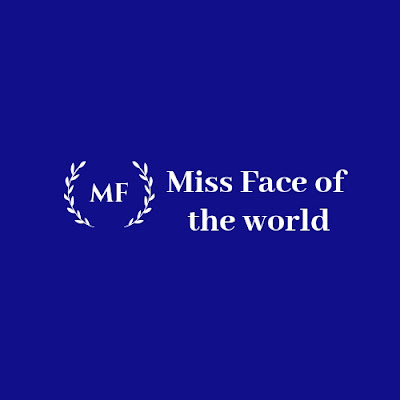 Face of the World Organisation believes in Educational funding for the underprivileged Child hence they have decided to produced Miss Face of the World as the crowed Miss Face of the World would work hand in hand with Face of the World Organisation to see that Education reaches the Children in most developing Countries. 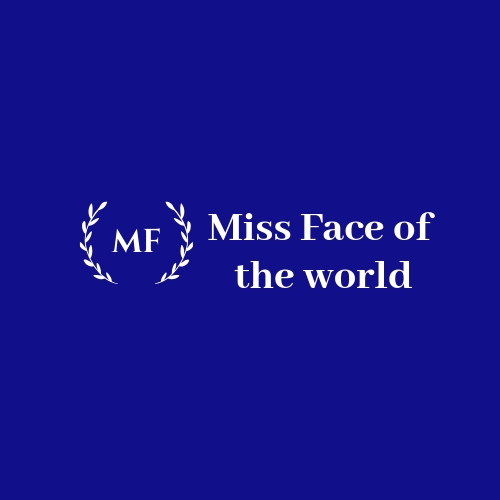 Participants include models and all who are within the age limit that think they have all it takes to be the winner.